Flavia will be DJing and travelling Europe May/ June 2019!! !If you want to book her be sure to email info@yourgirlflav.comShe will be in Barcelona, Paris, Amsterdam, Stockholm and Gothenburg.To add other cities please email info@yourgirlflav.comDates coming soon! 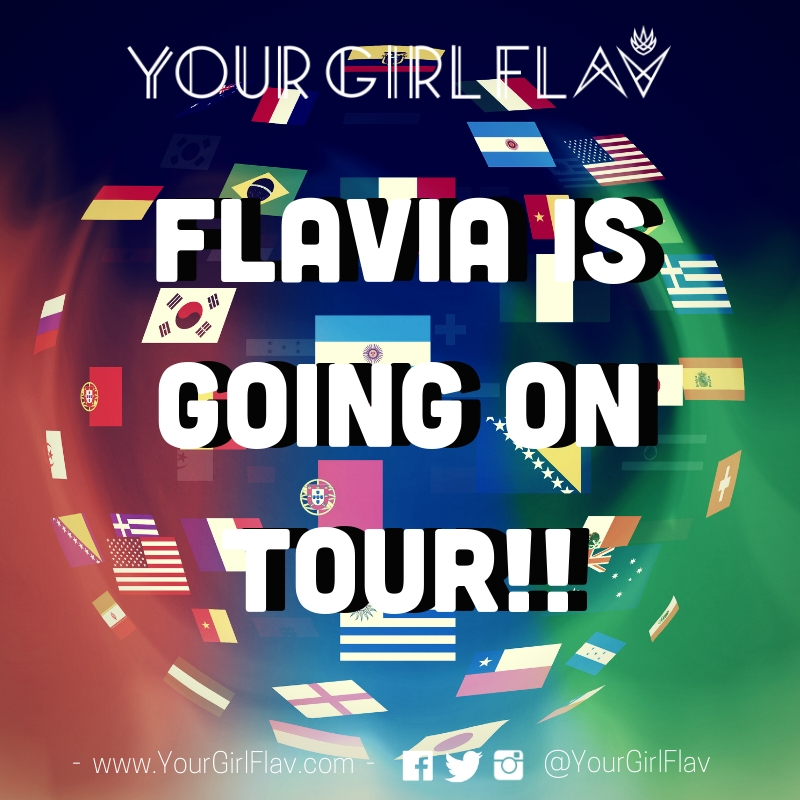 Flavia will be DJing and travelling Europe May/ June 2019!!! She will be in Barcelona, Paris, Amsterdam, Stockholm and Gothenburg.